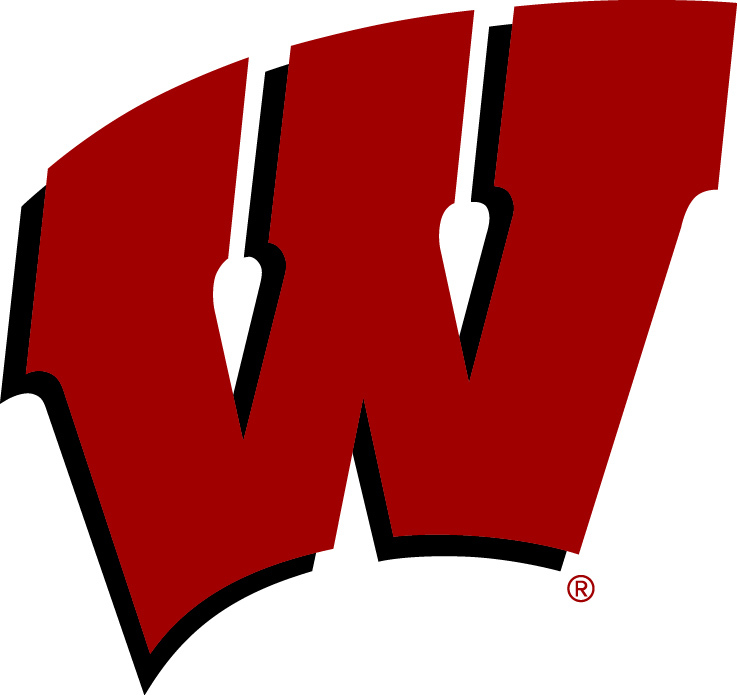 The Wisconsin Badger women’s basketball team trailed Michigan by as many as 26 points in the third quarter and closed the Big Ten regular season with a 59-59 loss to the Wolverines on Sunday in Ann Arbor. Wisconsin (13-17, 4-14 Big Ten) shot just 34.5 percent from the field. Sophomore Niya Beverley led the Badgers with 12 points and freshman Imani Lewis had 11. Senior Marsha Howard had 12 rebounds as the Badgers out-rebounded the Wolverines 37-32. Michigan (20-10, 11-7) clinched the fourth seed in the Big Ten Tournament with the victory. The Badgers will be the No. 13 seed in the 2019 Big Ten Tournament, taking on No. 12-seed Penn State on Wednesday at 12:30 p.m. CT. The winner advances to play the fifth-seeded team on Thursday at 1:30 p.m. CT. All games will be held at the Bankers Life Fieldhouse in Indianapolis. Avenging an earlier season loss, the Wisconsin women’s basketball team held off a last-minute Illinois comeback Wednesday night at the Kohl Center. The Badgers downed the Illini 75-67, earning their fourth Big Ten Conference victory of the season. Wisconsin (13-14, 4-11 Big Ten) senior Marsha Howard led the way for the Badgers with a double-double, 27 points and 10 rebounds. Sophomore Niya Beverley added 14 points, Junior Suzanne Gilreath had 11 and Freshman Imani Lewis had a game high 12 rebounds. The Badgers owned the advantage on the boards 42-27. Wisconsin shot 48.1 percent (25-52) from the field, including 6-14 (42.9 percent) from beyond the arc. Wisconsin outscored the Illini 28-18 in the paint and 20-9 from the bench. Next up for the Badgers is a trip to New Brunswick, New Jersey to take on Rutgers Monday night for the first time this season. The Wisconsin Badger women’s basketball team lost for the first time this season, falling to Arkansas 69-68. But the Badgers were still crowned champions of the Challenge in the Music City Music Row Bracket with a 2-1 record. UW won the tie-breaker by giving up the fewest points in the tournament. Senior Marsha Howard was named the tournament MVP and junior Kendra Van Leeuwen was named to the all-tournament team. Wisconsin (6-1) got off to a slow start in the first quarter, falling behind 14-7. The Badgers took their first lead in the second quarter at 24-22. Wisconsin’s biggest lead came in the third quarter at 50-35 with 4:12 left in the third. The Badgers trailed by one with 11 seconds left and had a chance to win, but they turned it over in the final seconds. Freshman Imani Lewis led the Badgers with 13 points and 12 rebounds. Wisconsin returns home on Wednesday night, hosting Duke at 8 p.m. at the Kohl Center as part of the Big Ten/ACC Challenge.